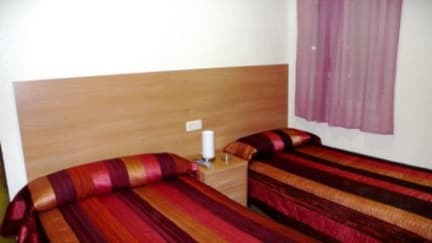 Hostal Mundial, Madryt, Hiszpania : Rezerwuj teraz! 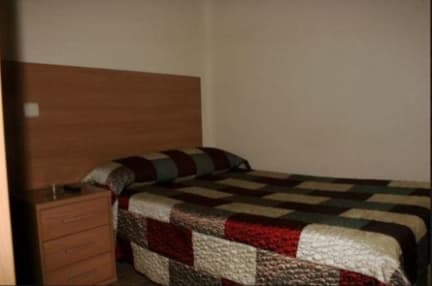 We offer clean and comfortable private rooms, single or double, all of them with a sink inside; some rooms with ensuite bathroom and some others with shared bathrooms. Best rates and a family atmosphere.